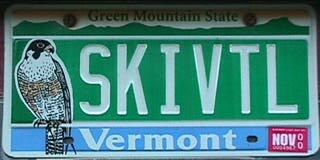 The SkiVt-L "Snow Year" begins September 1 each year. Right now, we are in the 2018-2019 season. Will this be a record year? Decide for yourself! We have many years of data for every snow year stretching all the way back to the winter of 1954-55. Check our additional historical data for graphs of these past years, as well as the all-time highs and lows, where does the data come from, and How does it get updated? 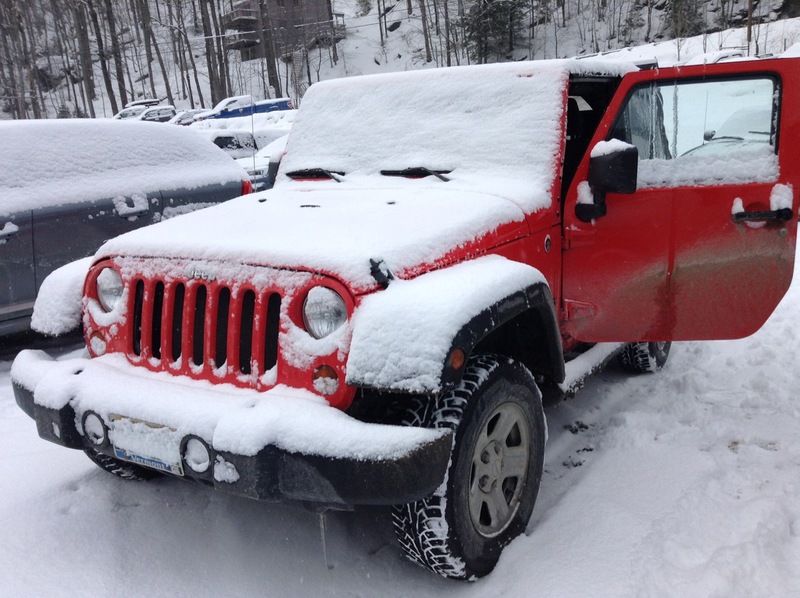 A SkiVt-L production, brought to you through the courtesy of Enterprise Technology Services, University of Vermont. Copyright © 1995, 1996, 1997, 2001,2019. All rights reserved.